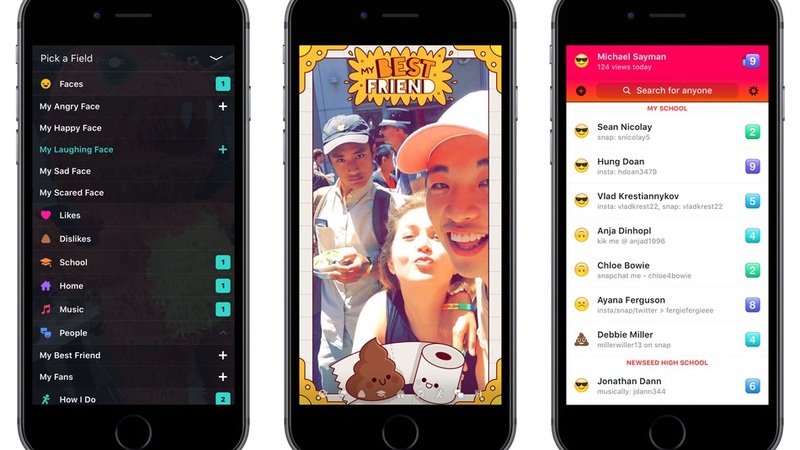 Facebook just launched an app that can only be used by teens and it looks so cool! 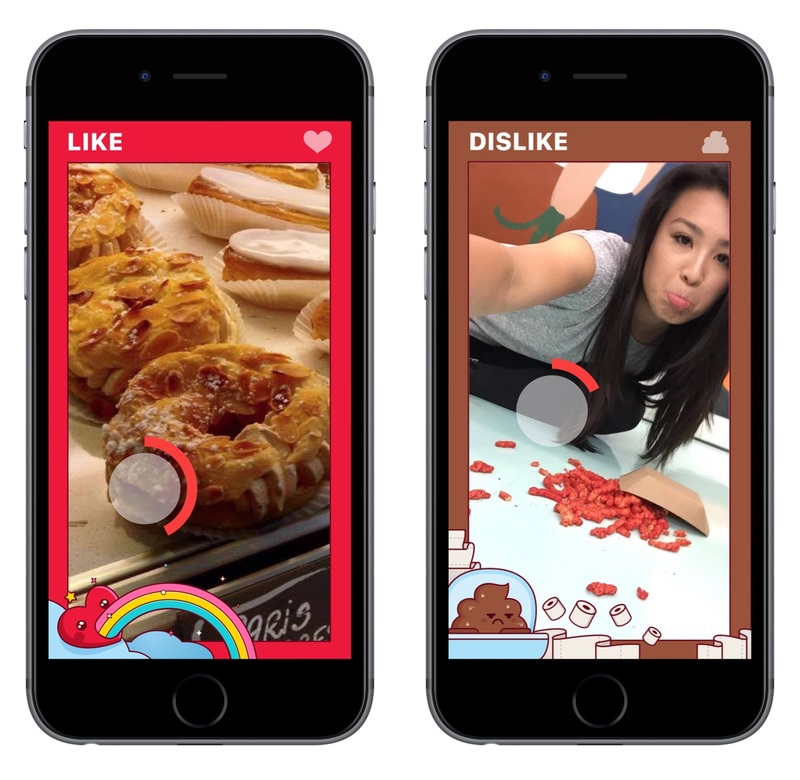 Facebook has yet to win over teens the way Snapchat has, but it won’t stop trying. Facebook launched a brand new app on Saturday for people 21 and under, and it actually sounds really cool. Created by Facebook’s 19-year-old prodigy Michael Sayman, Lifestage is a standalone iOS app that asks users to fill out profile questions by shooting videos instead of simply filling them out by typing words — like on Facebook. Each user takes a biography quiz, which asks you to take videos of yourself showing your happy face, sad face, your likes, your dislikes, your best friend, the way you dance, etc. Lifestage takes those clips and turns them a video profile your friends can watch. So instead of a thumbs down, it’ll show you making a “nope” face. You technically don’t have to be 21 and under to download the app, but if you’re older than 21, you’ll only have access to your own profile. Which is obviously boring and probably not worth doing. The purpose is to keep the app a safe place for high school students to learn about their classmates and share fun things with their friends without worrying about stranger danger. And just in case you’re faced with someone you don’t want to connect with on the app, one quick swipe lets you block and report people. To sign up for Lifestage, you simply select your high school and then all the video profiles from people at your school and nearby schools will show up. It’s similar to how things used to be with Facebook when it launched in 2004 (Remember when only people with a .edu email address could sign up?). Lifestage will only show you other people in your network once 20 people from your school sign up — ensuring the app goes viral. Because what fun is a social media app if no one is using it? You can download Lifestage here.